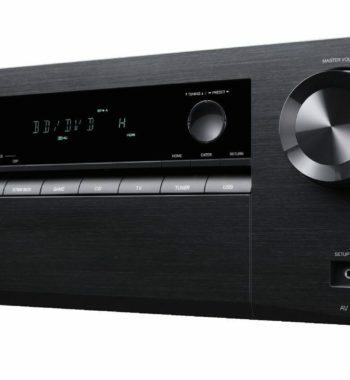 or 6 interest free payments from $408.16 with LAYBUY - Whats this? 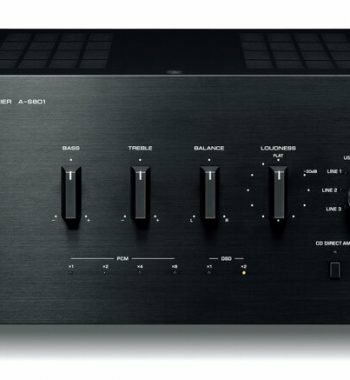 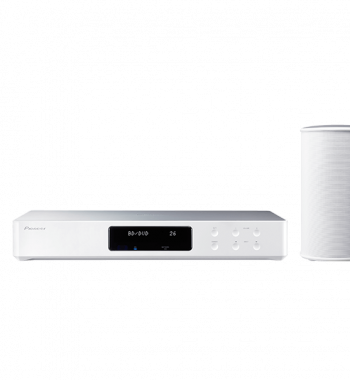 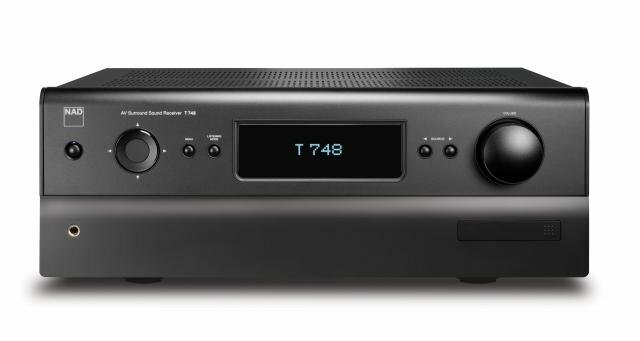 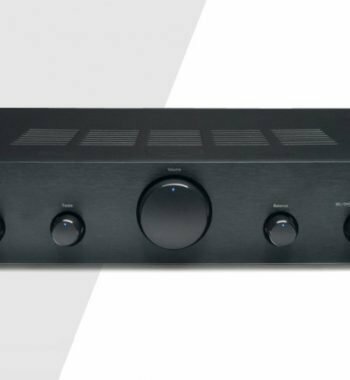 The 8200X7 is a 7-channel power amplifier perfect for those who want a ‘dual-role’ amplifier for both movies and high fidelity music with high-end performance. 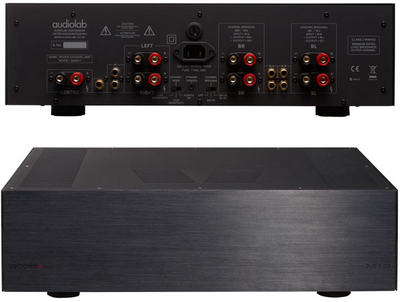 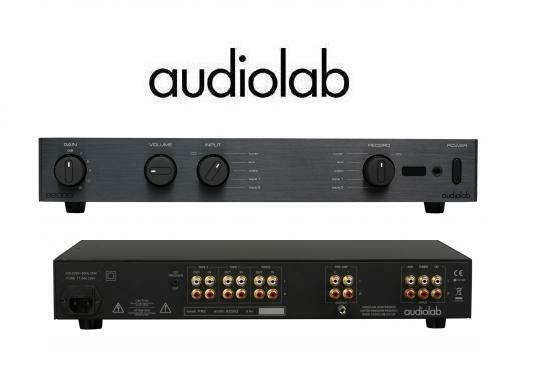 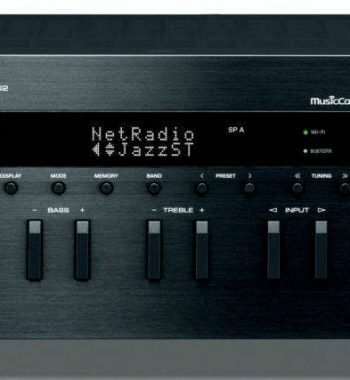 And similar to its siblings, the 8200X7 is capable of seamless integration with any Audiolab power amplifier. 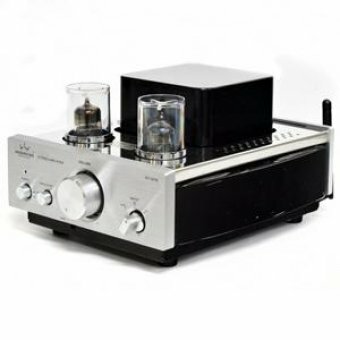 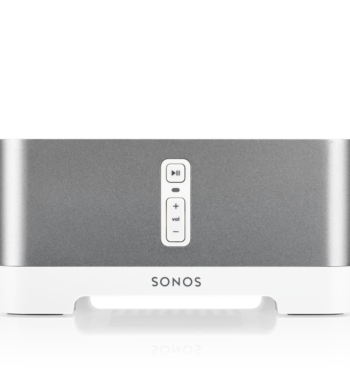 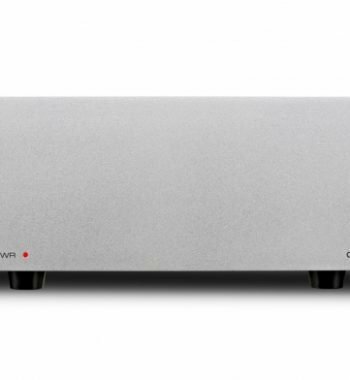 The Worlds Most Powerful Integrated Amplifier.